Available for: iPhone 5, 5C, 5S, 6, 6+, Galaxy S4, S5, S6 & S6 Edge. iPhone 5, 5C, 5S, 6, 6 Plus phone cases. 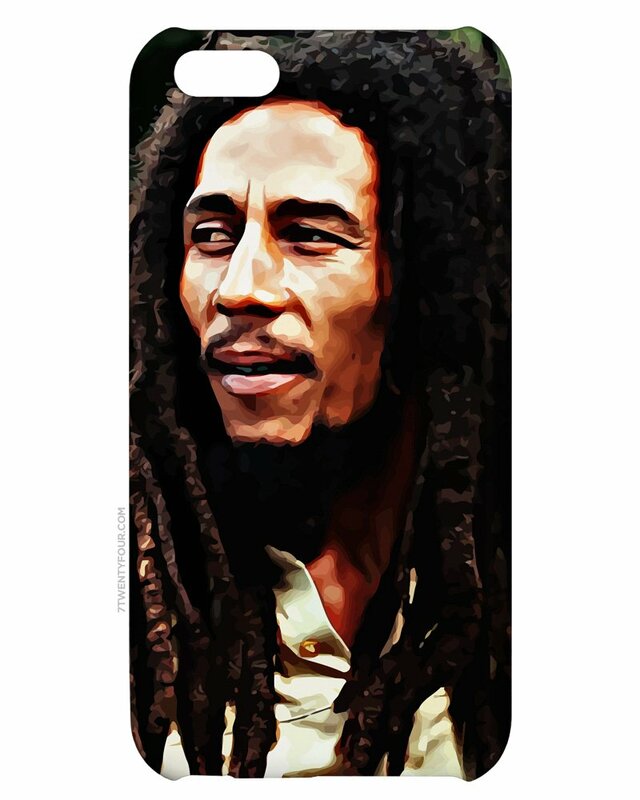 Samsung Galaxy S4, S5, S6, S6 Edge phone cases.